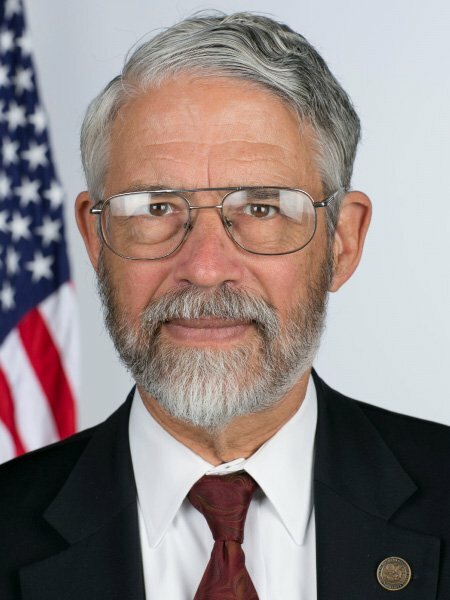 Dr. John Holdren is the Teresa and John Heinz Professor of Environmental Policy at Harvard’s Kennedy School of Government; co-director of the school’s Science, Technology, and Public Policy program; professor of environmental science and policy in the Department of Earth and Planetary Sciences; and faculty affiliate in the Paulson School of Engineering and Applied Science. He is also Visiting Distinguished Professor at Tsinghua University in Beijing, China, and senior advisor to the president at the Woods Hole Research Center, a pre-eminent scientific think tank focused on the role of the terrestrial biosphere in global climate change. From January 2009 to January 2017, he was President Obama’s Science Advisor and Senate-confirmed Director of the White House Office of Science and Technology Policy, becoming the longest-serving science advisor to the president in the history of the position. During the Clinton administration, he served for both terms on the President’s Council of Advisors on Science and Technology, leading multiple studies for the president on energy-technology innovation and arms control. His responsibilities in his White House role included advising the President on all science and technology issues bearing on the president’s agenda, including their role in economic competitiveness and job creation, biomedicine and public health, energy and climate change, the oceans and the Arctic, the Nation’s space program, and national and homeland security. He was also responsible for coordinating R&D strategy and budgets across the executive branch departments and agencies; overseeing interagency science and technology programs, including the U.S. Global Change Research Program; developing initiatives in STEM education; advancing scientific integrity and openness in government; and representing the U.S. government in interactions with the U.S. and global science and engineering communities. Dr. Holdren earned bachelor’s and master’s degrees from M.I.T. and a Ph.D. from Stanford in aerospace engineering and theoretical plasma physics. He is a member of the U.S. National Academy of Sciences, the U.S. National Academy of Engineering, the American Philosophical Society, the American Academy of Arts and Sciences, the American Academy of Political and Social Science, and the Council on Foreign Relations. He is also a foreign member of both the Royal Society of London and the Indian National Academy of Engineering, and a former president of the American Association for the Advancement of Science. His many other honors include one of the first MacArthur Prizes (1981), the Volvo International Environment Prize (1993), the Tyler Prize for Environment (2000), the Heinz Prize for Public Policy (2001), the Moynihan Prize of the American Academy of Political and Social Sciences (2018), and six honorary doctorates. In 1995 he gave the acceptance speech for the Nobel Peace Prize on behalf of the Pugwash Conferences on Science and World Affairs, an international organization of scientists and public figures in which he served in leadership positions from 1982 to 1997.